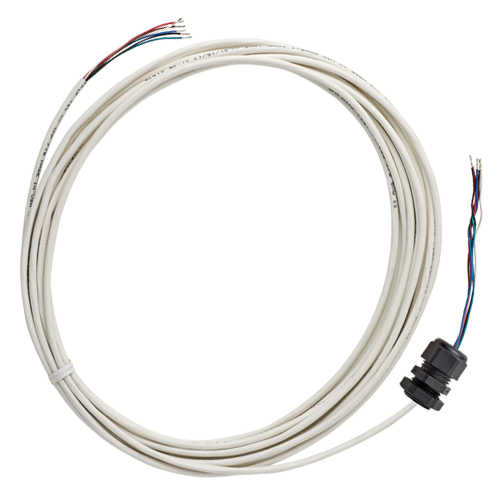 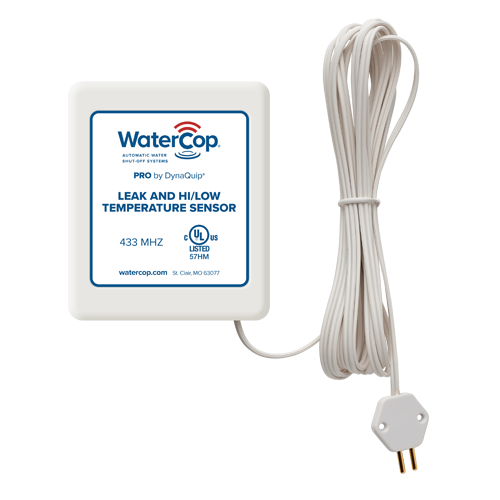 With the WaterCop Pro Large Valve configuration, you get the perfect solution for larger water supply lines commonly found in commercial buildings. 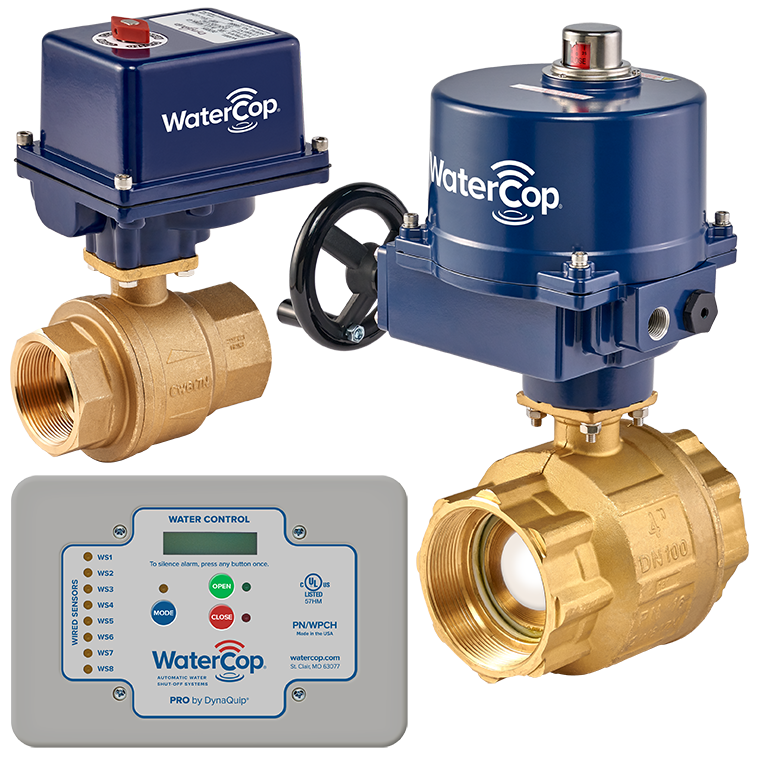 Designed with the same advanced leak detection and automatic water shut-off technology found in all our Pro systems, this actuator works with supply lines 2” in diameter and larger (up to 32” in diameter). 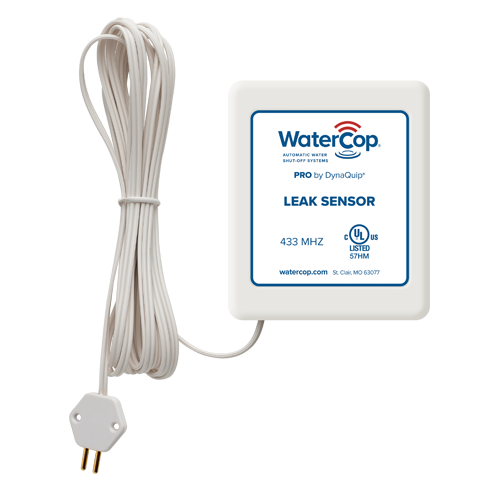 It also offers the peace-of-mind advantage of 24/7 protection even when you’re off-site. 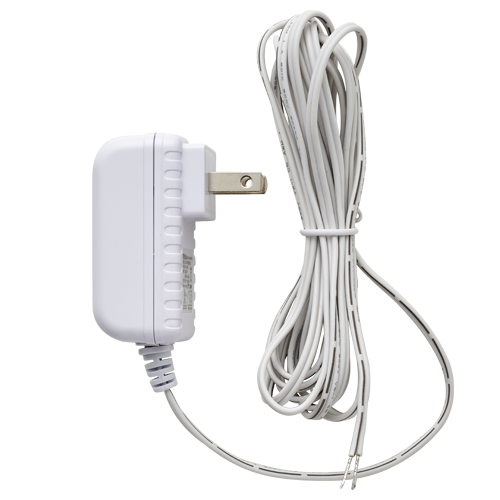 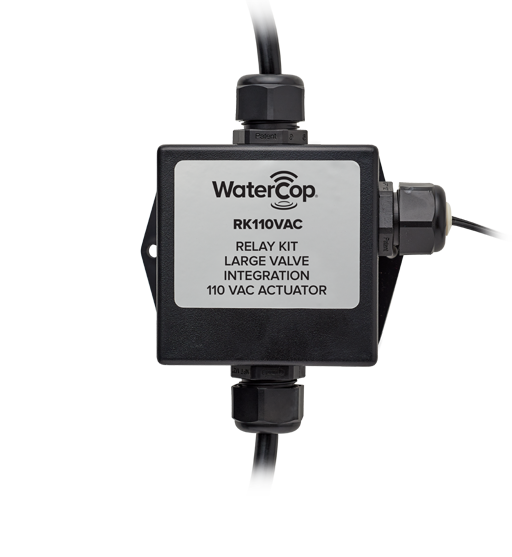 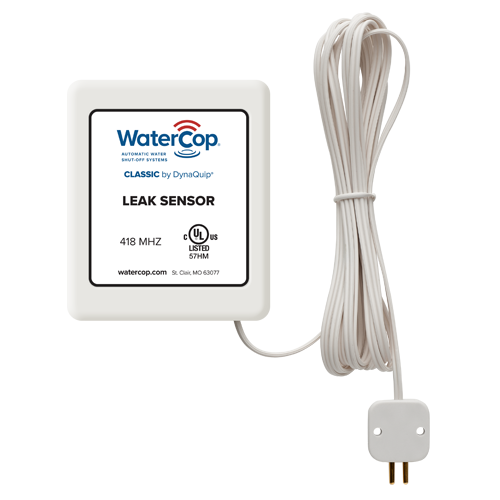 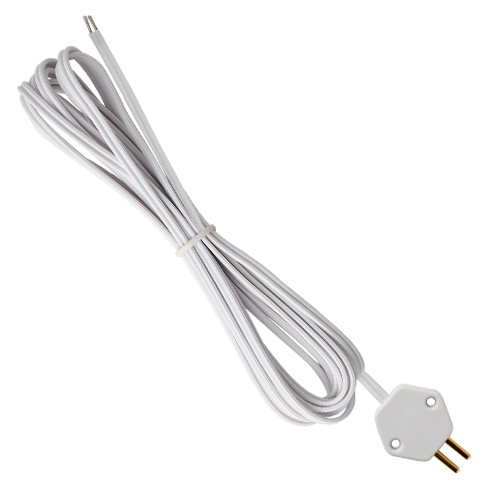 WaterCop pre-wired relay connects Pro control panel to 120 VAC large valve actuator and provides actuator power.